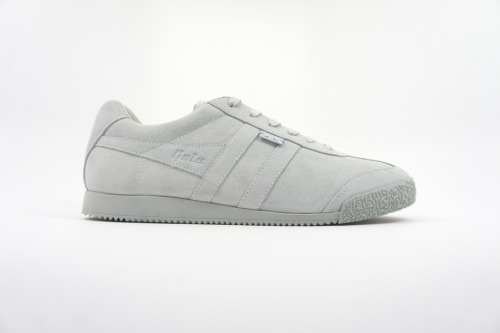 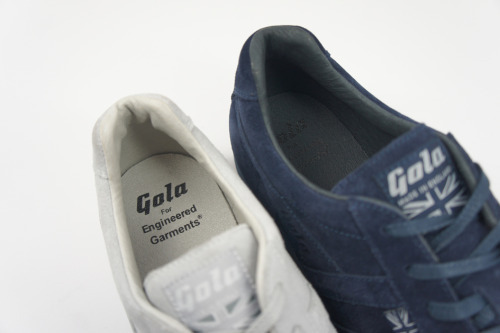 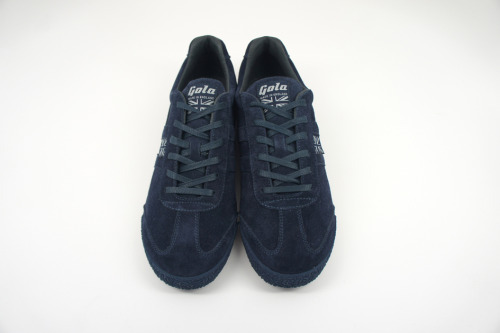 That learned British brand Gola has teamed up a cult New York to Japan staple, Engineered Garments, for a nice understated pack of two sneakers, the Aztec and the Harrier. 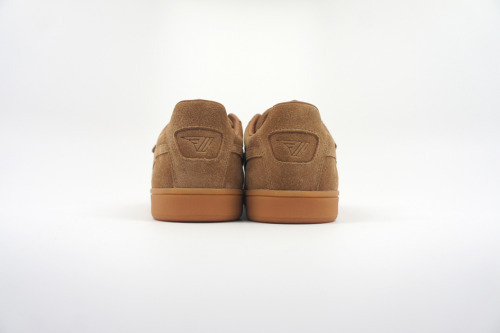 The Aztec in this collaboration features double velcro strap across the front and the white leather and tobacco suede are both done up with monotone styling. 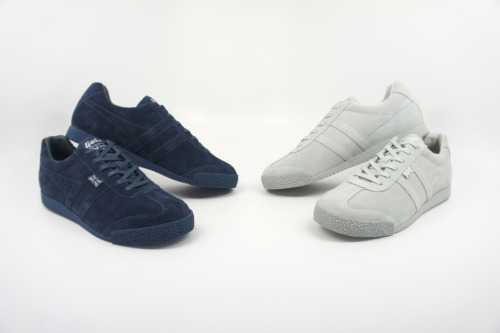 Also done up in monotone is the Harrier lace-up with classic trainer nods done up in navy and grey suede. 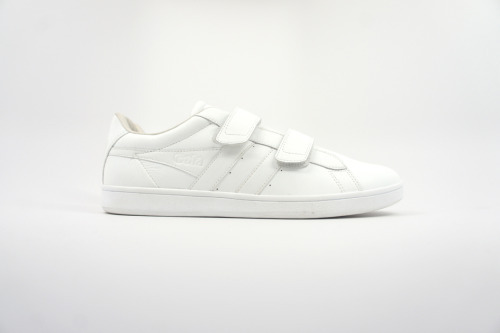 This is a nice clean pack to build on from a sneaker staple and is available now at Nepenthes New York at 307 West 38th Street 212.643.9540 shop@nepenthesny.com.